Short Business Description: Strategic Group is one of the leading names in the Real Estate industry. The company owns, develops and manages office, apartment and retail properties all over Canada, from Vancouver Island to Atlantic Canada. Our wide range of services also include tenant services. In order to deliver remarkable customer service and building standards to our tenants, we’ve brought crucial services in-house. 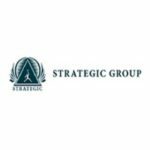 Strategic Group is active in market equity and mezzanine financing. 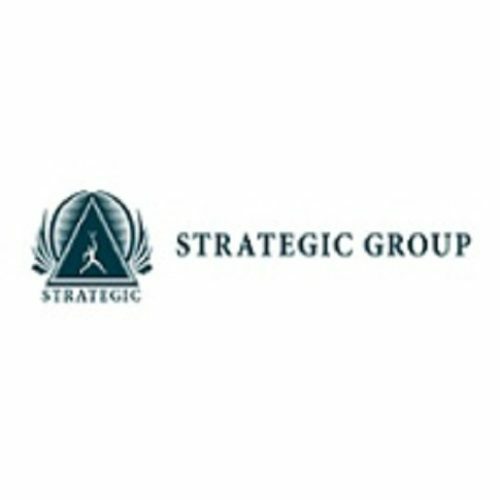 With Over $1 billion of assets under management, Strategic Group supports the development of businesses in real estate, health care, resources, manufacturing, retail finance and food service sectors.